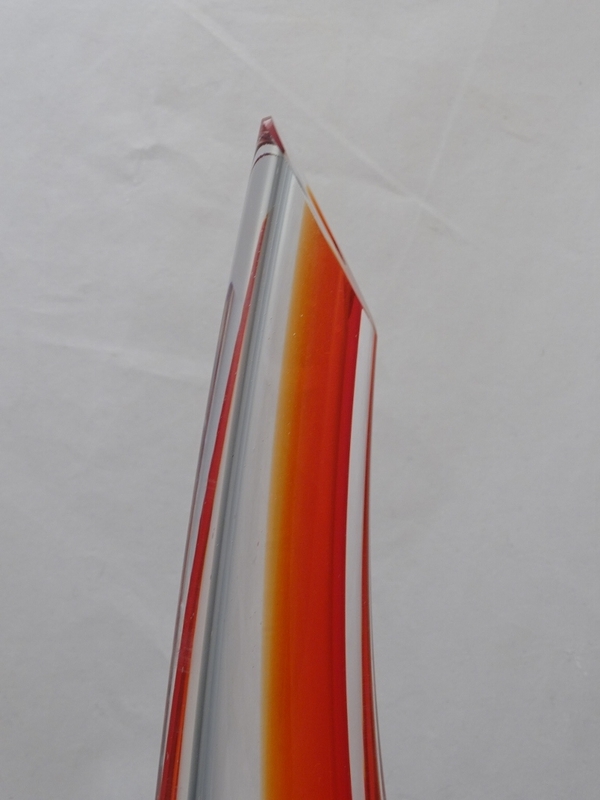 Murano Glass Vase Red/Gray - Murano Glass - Murano Glass Gifts Co. 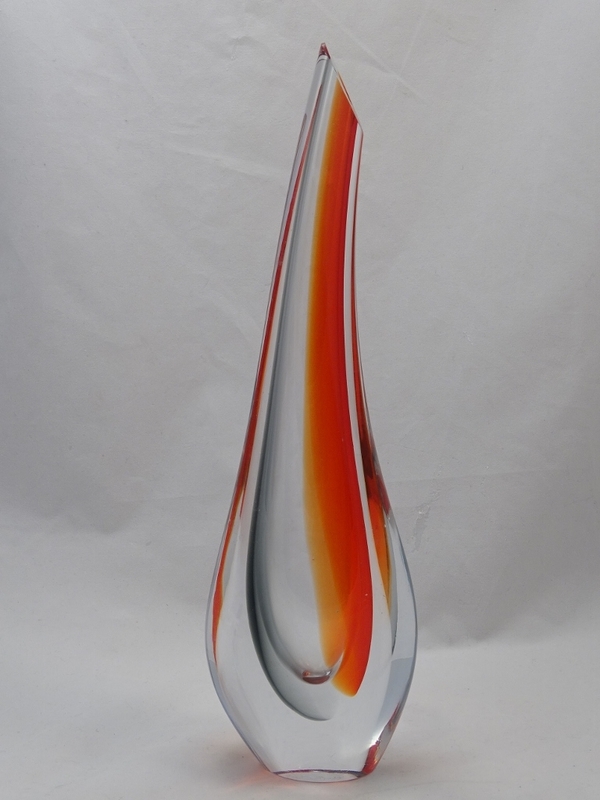 The iconic glass works of Murano Islands have enticed the world for centuries. 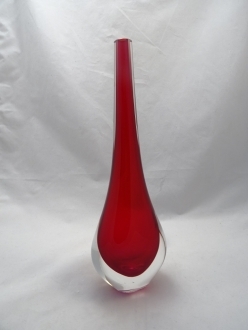 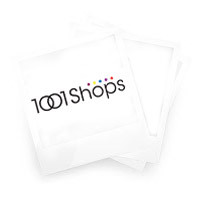 They are still considered as extremely valuable collectors’ items and magnificent gift articles. The skilful artisans of Murano Islands are forever engaged in experimentation. As a result many distinctive glass blowing techniques have emerged. 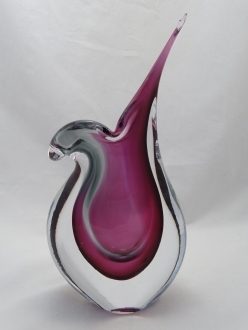 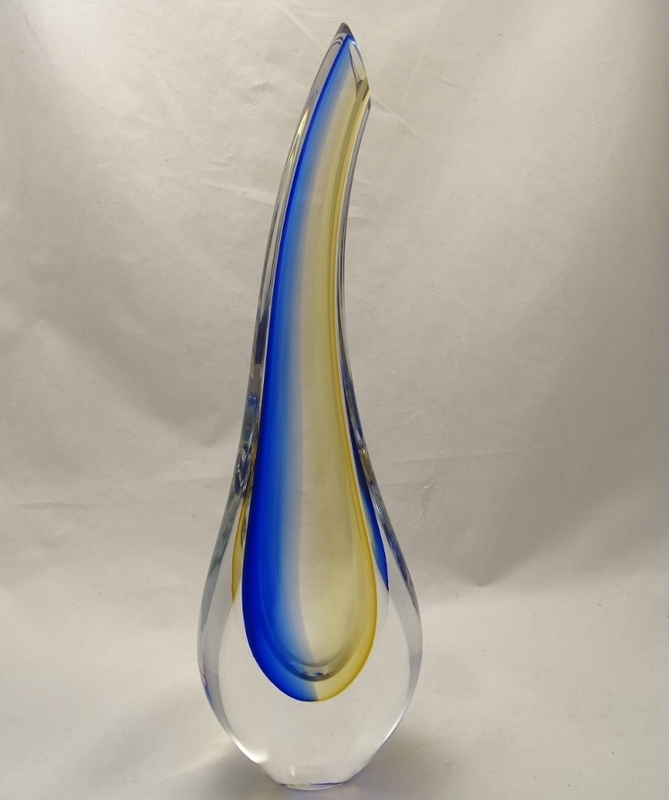 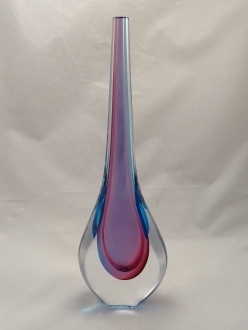 The fine quality glass and excellent color combinations make Murano glass objects stand out. 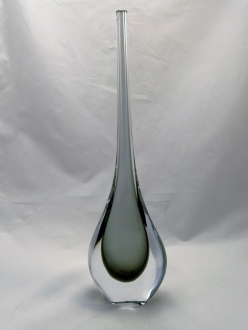 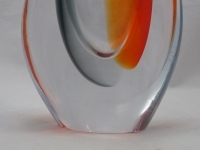 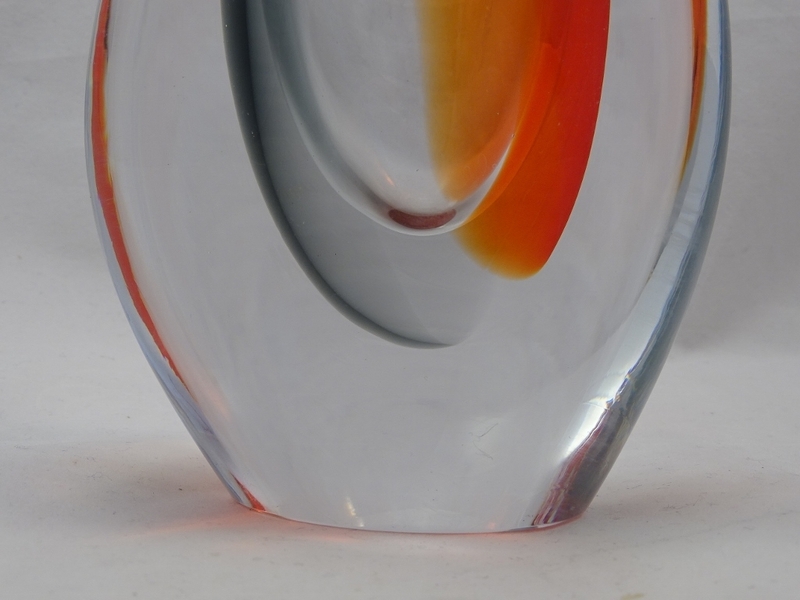 Sommerso glass is one of the most acclaimed Venetian glass creations. 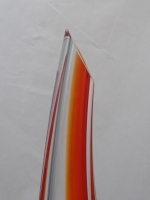 The technique involves dipping a completed article repeatedly in the molten glass of various colors. 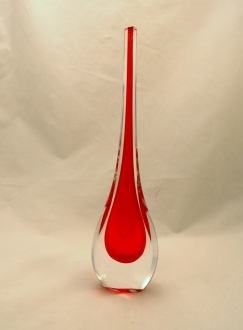 This technique is mostly used in designing Murano glass vases. 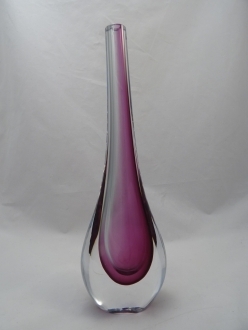 This gives the vases a magnificent encased look. you can be proud of. 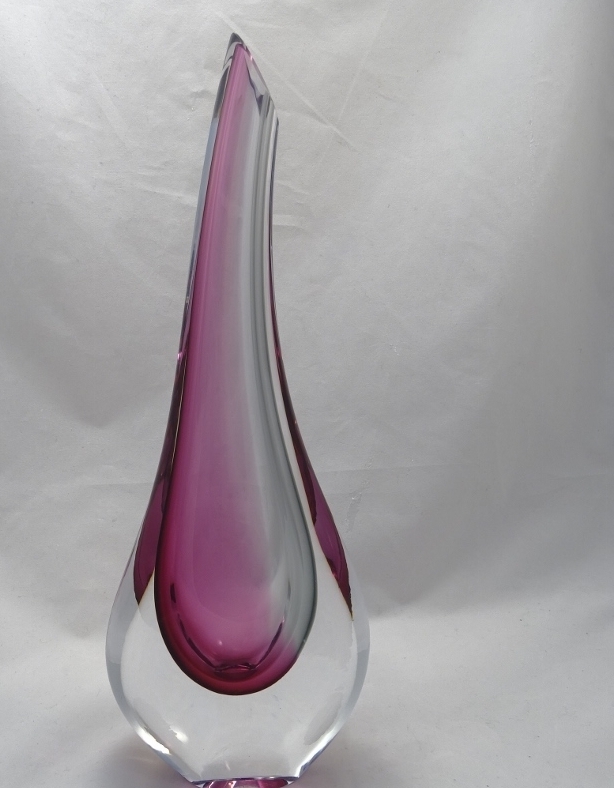 If you decide to gift it to someone dear to your heart, it is sure to earn you a special place in the recipient’s heart. 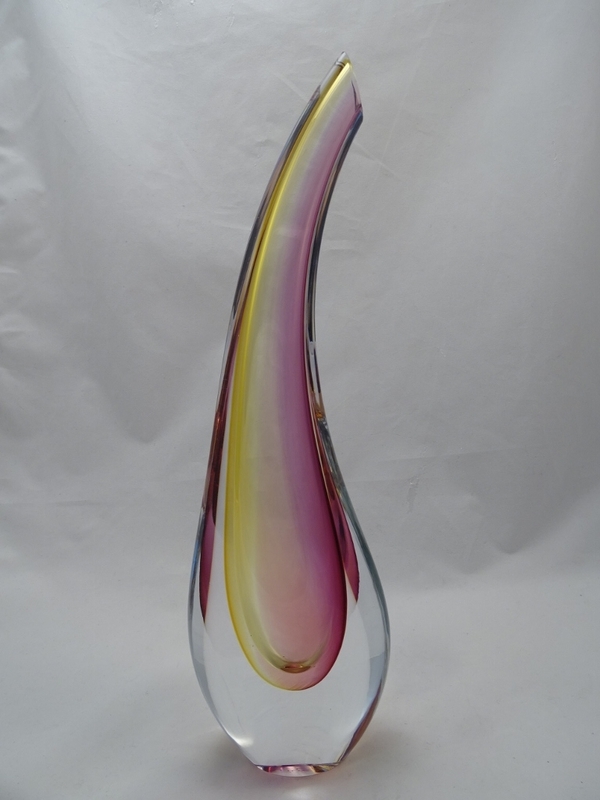 The authenticity of this Venetian glass vase is ensured through the certificate of authenticity that accompanies it. 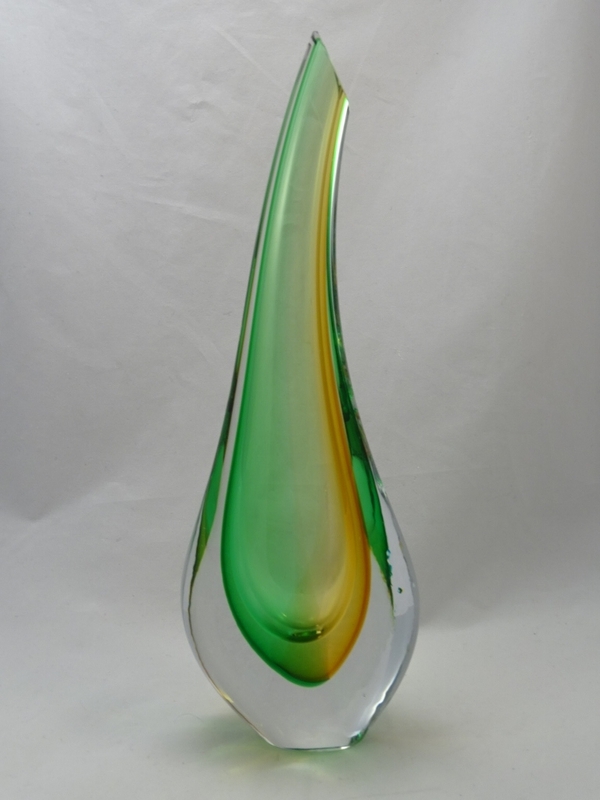 The name of the Murano Glass Company engraved on the vase is yet another evidence of its genuineness.